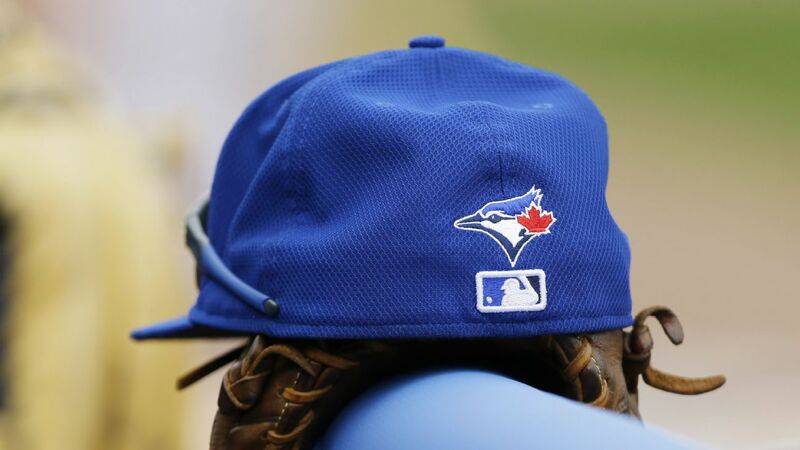 Right-hander Daniel Hudson has signed a one-year deal to join the Blue Jays, who transferred second baseman Devon Travis to the 60-day injured list. 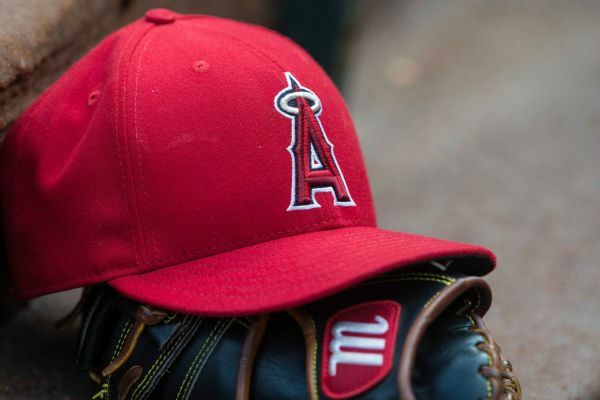 Daniel Hudson, who missed the last two months of the 2018 season for the Dodgers with right forearm soreness, has signed a minor league deal with the Angels, sources told ESPN. 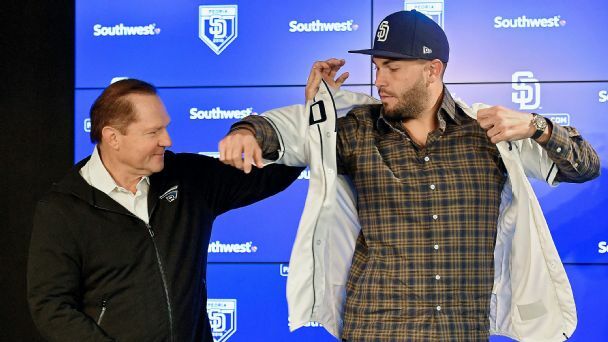 The super-agent's clients -- most notably Mike Moustakas -- were among those who lost big in the free-agent market this winter. 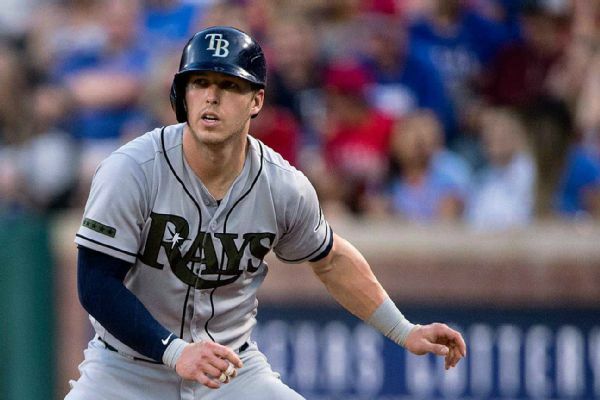 Corey Dickerson, an AL All-Star selection in 2017 who hit a career-high 27 home runs for the Rays, has been traded to the Pittsburgh Pirates. 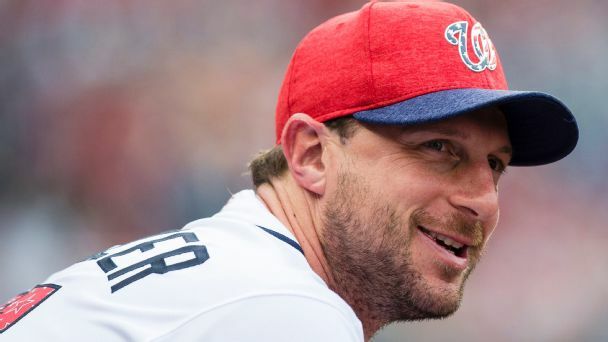 Winning a third Cy Young award is a rare feat, but it's an accomplishment that makes it clear Washington has more than just an ace leading its staff. 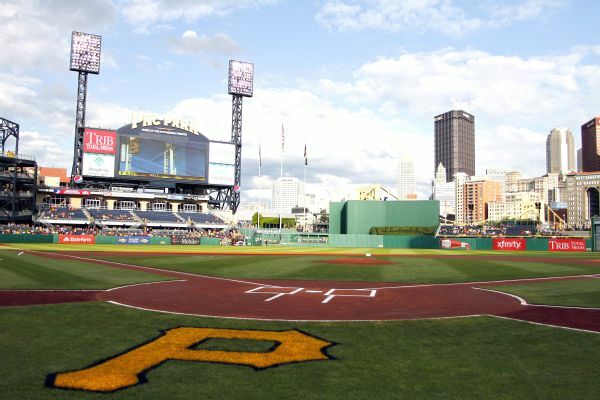 The Pittsburgh Pirates claimed reliever Nefi Ogando off waivers from the Miami Marlins on Friday to give their bullpen another right-handed arm heading into spring training. Daniel Hudson expressed his gratitude for the time he spent pitching in Arizona as he prepares to head to Pittsburgh for the 2017 season. 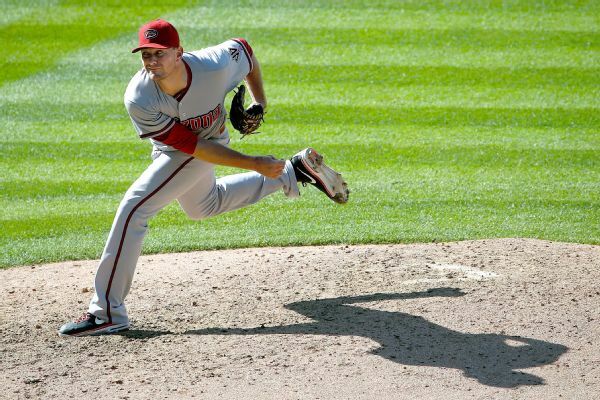 The Pittsburgh Pirates have signed free-agent reliever Daniel Hudson to a two-year deal worth $11 million. 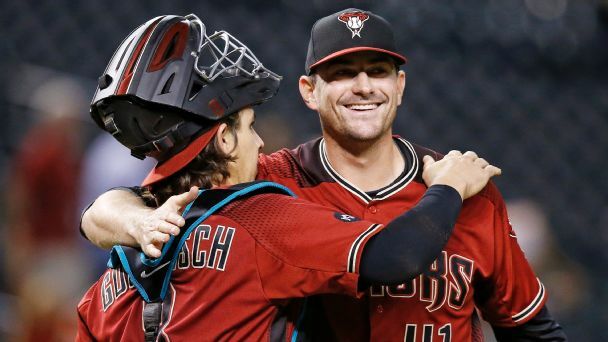 As an Arizona Diamondback last season, Hudson went 3-2 with a 5.22 ERA in 70 games. 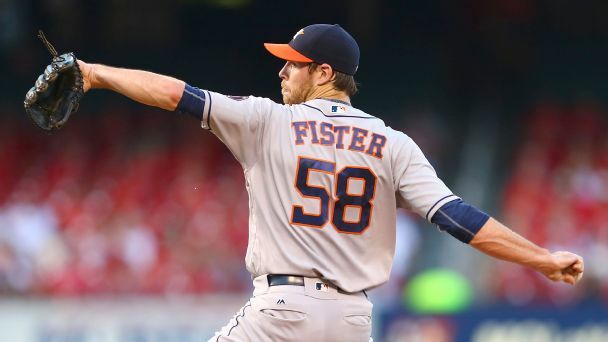 The Pittsburgh Pirates have reportedly shown interest in free-agent starters Doug Fister and Jorge De La Rosa, as well as reliever Daniel Hudson. 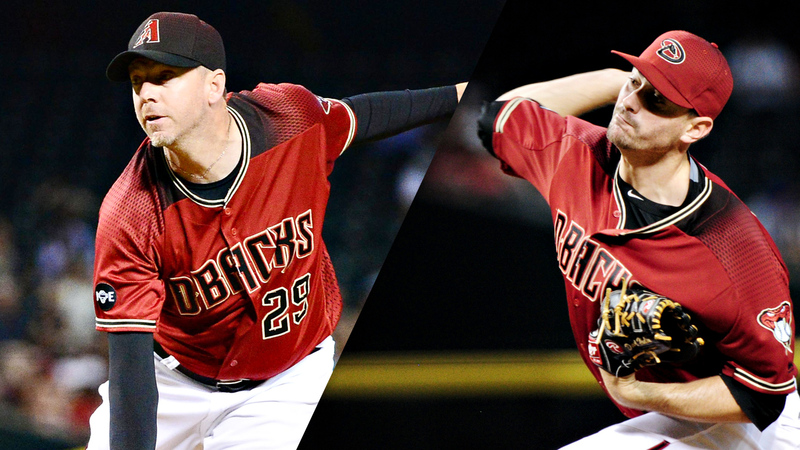 In their search for relief help, the Diamondbacks have reportedly reached out to free agents Brad Ziegler and Daniel Hudson.